The world has been facing “rheumatism” and “arthritis” as a serious and insidious disease for many thousands of years. However, it was not until the 17th and 18th centuries that the terms as we know them used today came into common use amongst medical professionals and writers. A great deal of work was done to help people suffering from this painful and debilitating disease and since 1996 the fighters of this serious illness as well as its caregivers have established the 12th of October as World Arthritis Day. The greater the awareness of the difficulties that people who suffer from RA is, the more the environment will be adjusted to their particular needs and often limited mobility. Sweden has very strong and numerous rheumatic association (Reumatic förbundet), with its regional and local organizations. It has 50.000 members, which makes it the largest patients’ organization in Sweden. They represent around 1 million people that suffer from RA or similar muscular diseases and the organization has been active since 1945. We in Wellbe have had the opportunity to meet with some of the Swedish Rheumatic associations’ representatives, who have made us more aware of the challenges and obstacles that their members face in their daily lives. Our interest is to help these people toorganize rehabilitation treatments for those suffering from rheumatic diseases in the warm climate of the Croatian Adriatic and in special rehabilitation centres that have been known for decades for their expertise and positive results in such treatments. We are very pleased and excited that such co-operation is now opening-up and we are looking forward to more people coming and enjoying their relaxing and curing days and weeks in this sunny and pleasant environment. 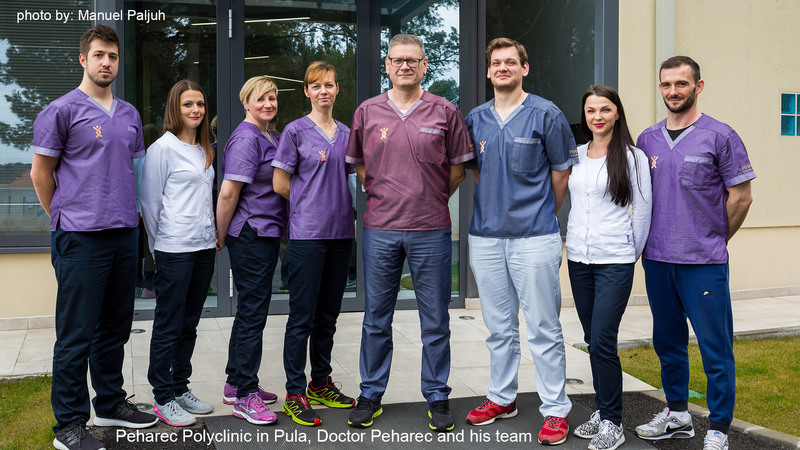 Croatia is the part of the EULAR (European League Against Rheumatism) and some of our partners, specialists in treating rheumatologic problems, have been leaders in fighting the disease and alleviating the pain caused by RA. Together we will continue to offer care and support in various ways to those who suffer from arthritis and rheumatic problems. 22% of the world population currently has, or had experienced, long-term muscle, bone and joint problems such as rheumatism and arthritis. The prevalence of rheumatoid arthritis varies between 0.3% and 1% of populations and is more common in women and in developed countries. After time, at least 50% of patients in developed countries are unable to hold down a full-time job.